Enjoy a sleek website that is compatible with all devices! Potenza Auto Dealer specializes in creating customized solutions for your individual dealership. 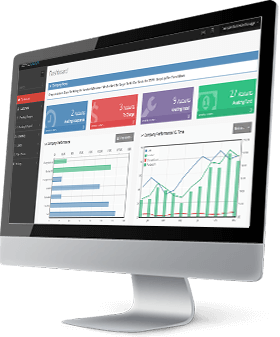 We have the industry insider knowledge and experience it takes to recognize your challenges and use technology to develop modern dashboards, cutting-edge solutions and fully responsive websites. Whether you are in the office or out in the field, you can easily view your website from any device and access user-friendly inventory and management tools. At the heart of any auto dealership is an extensive inventory. 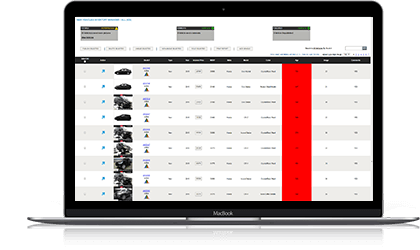 With the help of our inventory and supply management tools, you can instantly update your inventory with new pages, images and car specifications. Your car dealer website will always reflect your current stock so that you never miss out on an opportunity to convert a sale. Today’s tech-savvy consumers want to be able to search through your inventory and narrow down their choices from the comfort of their own home. It is essential that you provide a convenient website that allows shoppers to filter search results by cost, mileage, make and other deciding factors. 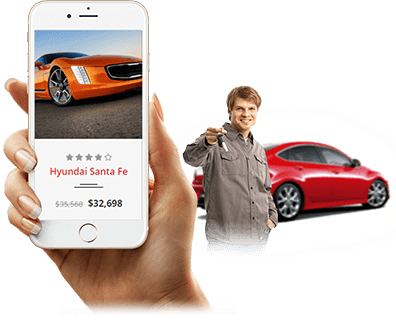 Potenza Auto Dealer will work with you to create a sleek independent dealer website that creates a smooth and seamless shopping experience that motivates potential buyers to get off their couch and visit your location. Having all the right data at your fingertips will allow you to create sales and offer the best possible deals based on your existing inventory. It will also help you place orders and avoid having inventory sitting on your lot for prolonged periods of time. Finally, knowing exactly what you have in stock can help you match up the right buyer with the right vehicle and make sure that you close the sale every time. Customers and employees can easily view and navigate your website from their smartphone, tablet, laptop of PC. No matter what type of device they are using, your site will automatically adjust and present a professional and polished appearance that is sure to make a good impression, generate leads and increase conversions. 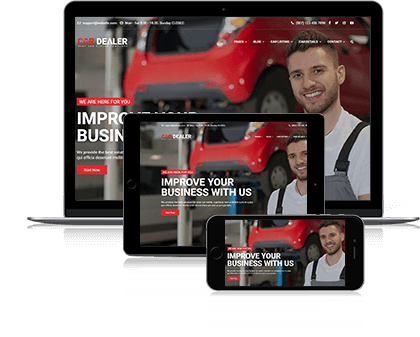 Partner with Potenza Auto Dealer to create a modern and fully functional website that is easy for both customers and employees to navigate on any device. We will help you create a trusted and recognizable brand in a crowded market. Rely on us for all your Independent dealer solutions.